Either you like it or not, the election fever is here and as we come nearer to the D day which is 20th September, the intensity of this increases. After much publicised Kumeu and Epsom ones for Helensville and Ramuera constituencies respectively, Henderson does not wish to be left behind. In this regards, Waitakere Ethnic Board (WEB) is hosting an election forum at Waitakere College (Auditorium/Hall), 42 Rathgar Road, (Off Swanson Rd) Henderson, Auckland on Wednesday 20 August, 2014. This will be from 6:00pm for registration and supper, and forum proper from 6.30 – 8.30 pm. President of WEB, Tuwe Kudakwashe said that as an advocacy body for ethnic people, WEB periodically holds Forums to inform people of pertinent topics. “Participation in election process is important for ethnic people and migrants, so they can have a say in the way things are done by politicians. Many are fortunate to see clean elections as in New Zealand, we have freedom of speech and political freedom are considered basic rights. We hope to hold this forum and help people decide on the best party, best candidates and best policies”, Tuwe said. The speakers are Phil Twyford, Labour M.P Te Atatu, Alfred Ngaro, National Candidate Te Atatu, Carmel Sepuloni Labour Candidate Kelston, Ann Degia Pala, NZ First Candidate Kelston, Daniel Rogers, Green Party Candidate New Lynn and Paddy O’Rourke Conservative Te Atatu. Some others are expected to come on board by the forum date on 20th August, exactly a month before the election. 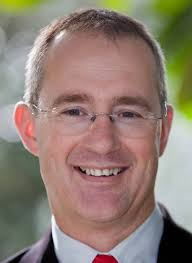 Another Speaker at the WEB Election Forum: PHIL TYFORD, speaker for Labour Party and candidate for Te Atatu. This election forum, unlike some recent ones, does not expect the speakers to be well-behaved children like in a Sunday school. They will be allowed the natural behaviour during campaigning, and hence allow the vibrancy and energy of election. “If there are to some fireworks, we will allow that within limits. But since we do not have leaders but grassroots politicians, we know they are a well behaved bunch, and do not expect grand-standing by any. 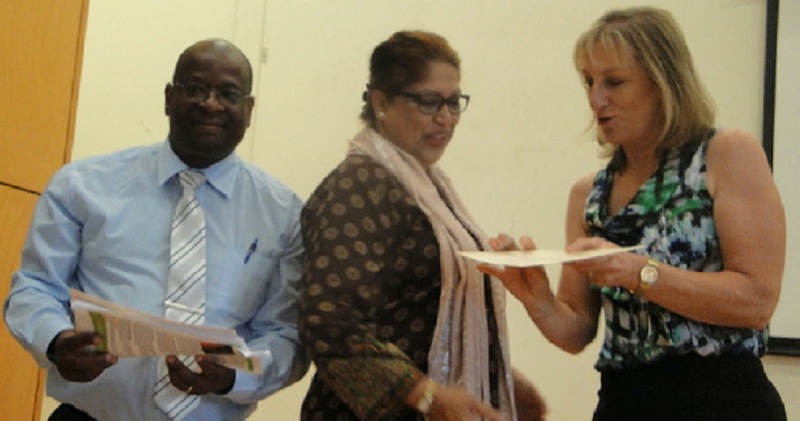 However, healthy debates will be encouraged,” Tuwe said. 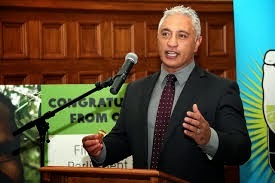 ALFRED NGARO, National Party's candidate for Te Atatu, will be a speaker at the forum. 1) A major issue of concern for people in West Auckland in particular and New Zealand in general has been law and order situation. This is especially where laws appear to be more protective of criminals and restrictive to police enforcement and victims’ ability to protect themselves. What is your Party’s stance on this matter? 2) Leading up from earlier guideline question, there have been many questionable sentences and questionable law about name sentences where our judiciary appears to be very politically correct towards criminals, who do not get just sentences. Name suppression appears to have become a rule rather than being an exception. It seems judiciary needs some clear guidelines in being tougher on those who break the law. How would your Party tackle this major concern? 3) Leading from 1 and 2, major reasons for crime are attributed to dysfunctional families and issues with the family bring-up. This may be directly related to youth, families, unemployment and distribution of wealth issues. What is your party’s stand on this? 4) Waitakere Ethnic Board is an advocacy body for refugees and ethnic migrants. Is your party advocating any policies which will affect these people? Another speaker: CARMEL SAPULONI from Labour party, candidate for Kelston will also speak, and answer questions, like other speakers. Tuwe said that other issues that may interest people may be racial and offensive terms and phrases used by some politicians to attract attention. The other issue that has been worrying some has been the low level that we have seen is hate language and where an effigy of Prime Minister has been burned. These issues, with other burning issues may create some heat in Henderson Election forum. “We hope to see you in larger numbers to this forum where you may not only be a listener, but may ask the candidates some burning questions on important issues. 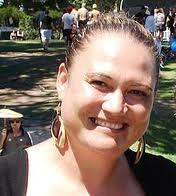 See you at Waitakere College on 20th August at 6pm, “Tuwe Kudakwashe, the President of Waitakere Ethnic Board said.